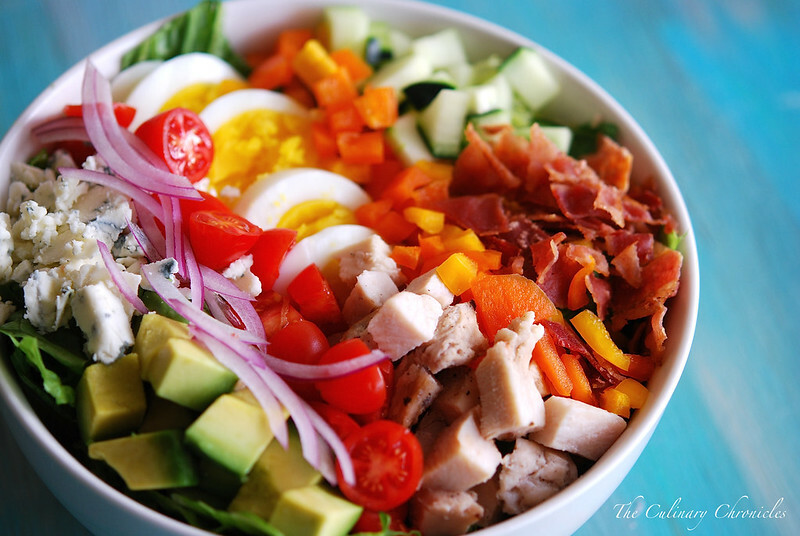 Well….a huge salad that looked like a Rainbow. Nothing crazy, nothing shocking but darn delicious. 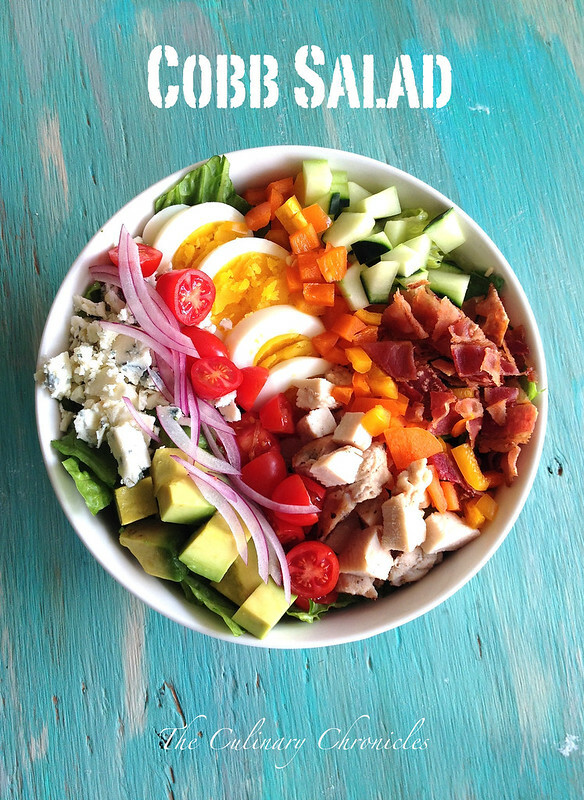 And like all great Foodies and Nutritionists will tell ya –each meal should cover the Rainbow. 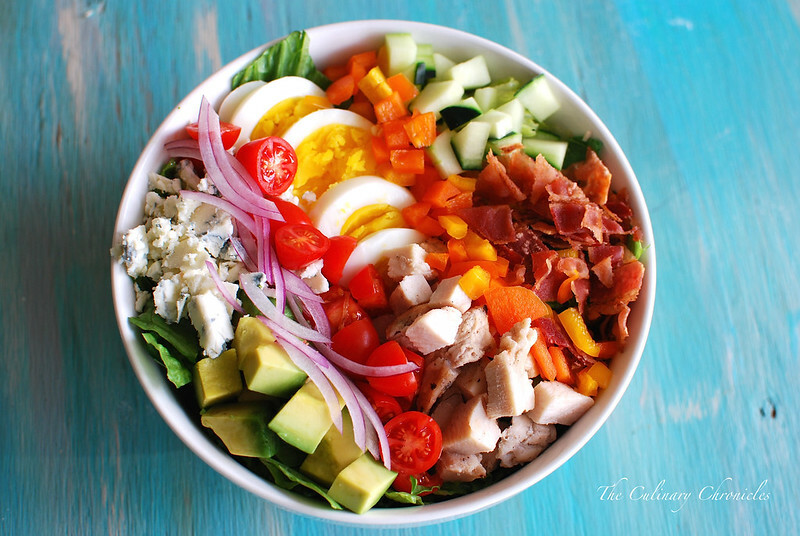 In a large bowl, add the Romaine lettuce and arugula. Add enough of the vinaigrette to lightly coat the greens. Toss to evenly cover and plate between two bowls. Divide the remaining ingredients between the two bowls. Serve additional vinaigrette alongside each bowl. Enjoy! credibility with the customers, and provide basically the same thing. Focus on thee top listings in Google, Yahoo and Ask were falling fast. For instance, on the other hand, electronic medeia like television. it is a good idea to chat to friends and see if they can help you out. A driver can be impaired even if alcohol is not the drug which includes impeded the decision making of the individual. can help to make sure you get justice under the law.